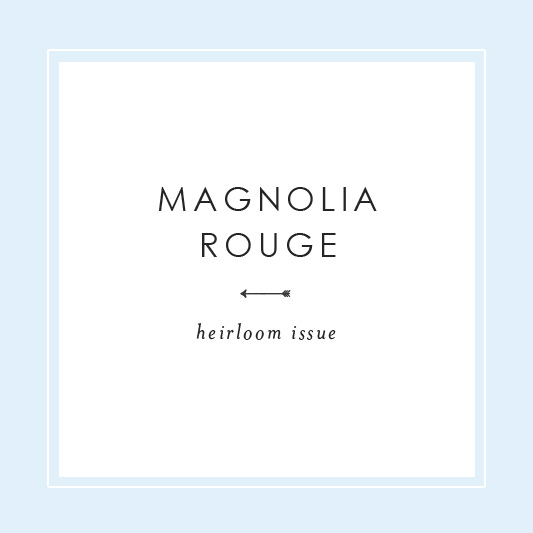 Just checked out the recent issue by Magnolia Rouge and again, I’m in love. I always have to share my faves since this mag is one of the best out there. Get ready for tons of inspiration. Enjoy!! 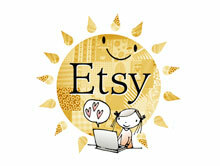 Thanks so much for the kind mention!